only player who won the right to participate by the following qualifying tournaments can entry. This condition does not apply to other classes. Furthermore, this condition will not be applied to overseas participants. 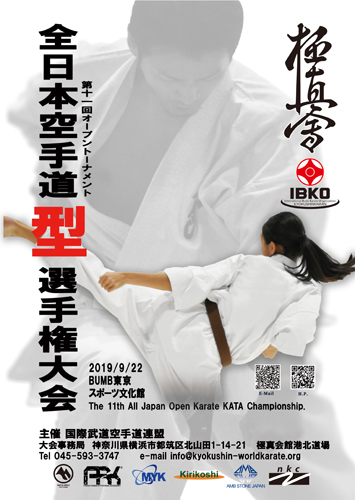 The competitors of other classes can participate without qualifying. 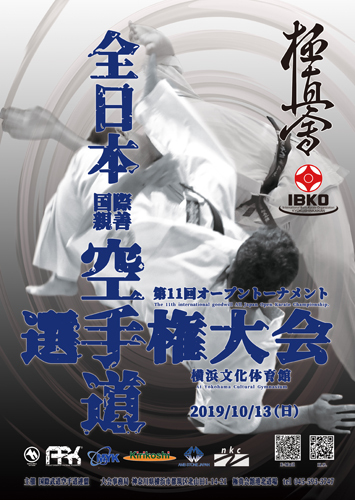 Copyright(c) 2011,International Budo Karate Organization Kyokushinkaikan. All Rights Reserved.